120th Ave North to Hickoryrow Drive, East to Elm Ridge, North to address. 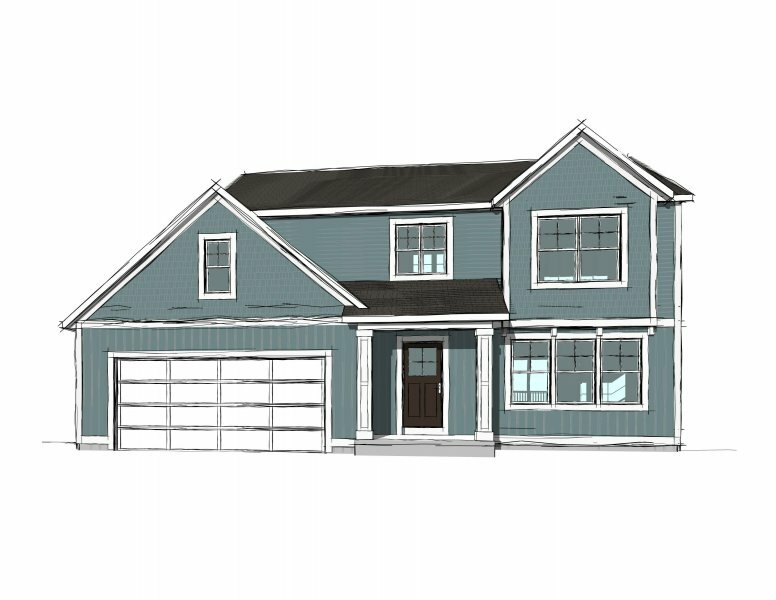 You don’t want to miss the amazing 2 story floor plan by Baumann Building in Phase 4 of Hickorywoods Development. Over 1900 sq ft with 3 bedrooms and 2 ½ bath. Potential to finish more square footage in the lower level. You will love the efficient flow of the floor plan and all the quality you’ve come to know and expect from your local hometown builder.